We often take for granted the privilege we have to get behind the wheel. Every time we hit the road, we have a responsibility to always put safety first and focus on the task at hand. Unfortunately, we often neglect that responsibility, especially in the age of smartphones, texting, and social media. Hands-Free Calling and Texting Is Safe – Not 100% safe, no. Certainly, it’s a bit better than holding onto that cell phone, but don’t begin to think that because you’re not using your hands, that you’re not distracted at all. Your most important asset while driving, besides your hands, are your eyes. Simply keep them on the road. Looking down for just a few seconds means you’re driving multiple football fields’ worth of road totally blind. Even if you don’t look at a screen, talking or voice-texting means your mind is elsewhere. Focus on driving. Taking Calls While Driving Is a Must – Sure, it may not be against the law, but it certainly can be the result of car crashes. In fact, statistically, it is the number one cause of workplace deaths due to distracted driving. That’s why many Fortune 500 companies have even adopted strict cell phone policies to ban their use while employees drive. It’s simply not safe. The call can wait. Most Crashes Involve Machine Defects – No, they don’t. This applies to a variety of situations, such as faulty brake systems or blown tires. The fact is 94% of all crashes occur due to driver error. That means if you were to do the math, we could almost wipe out all car crashes from the face of the earth if we just pay attention, practice safety and defensive driving. It can happen to anyone. At this moment, approximately 7 percent of drivers are using their phones while driving. That’s about 660,000 motorists driving distracted. 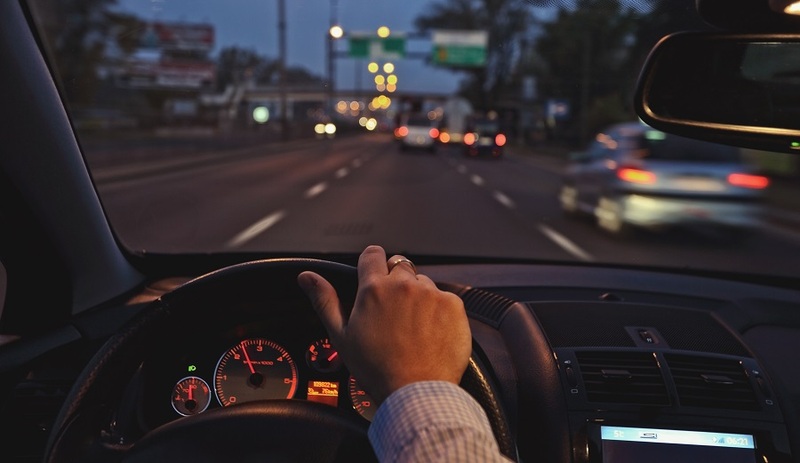 According to the National Highway Traffic Safety Administration, you’re looking at each driver practically missing up to 50 percent of what they can see visually, because they’re more focused on their device, the radio, or even passengers. Being drunk multiplies that astronomically, too. Read and send your texts and emails before you start your car. Turn off your phone and put it in the glove compartment, trunk or bag. Don’t use voice commands or your vehicle’s touchscreen. Don’t trust those hands-free systems either. Schedule breaks during longer drives to ensure your alert. No tweets, videos, messages or likes on Facebook either. Don’t call or text anyone if you know the recipient is behind the wheel. If your phone does ring, and you absolutely need to answer it, simply pull over and park. It may sound difficult, but it could be the difference between life and death. Seek a qualified attorney and get a free consultation. 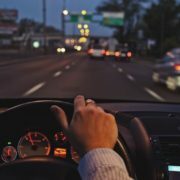 It’s just as important as keeping yourself safe, and if you were a victim in a car crash potentially due to a distracted driver, your attorney can actually investigate your accident and explain your legal options.